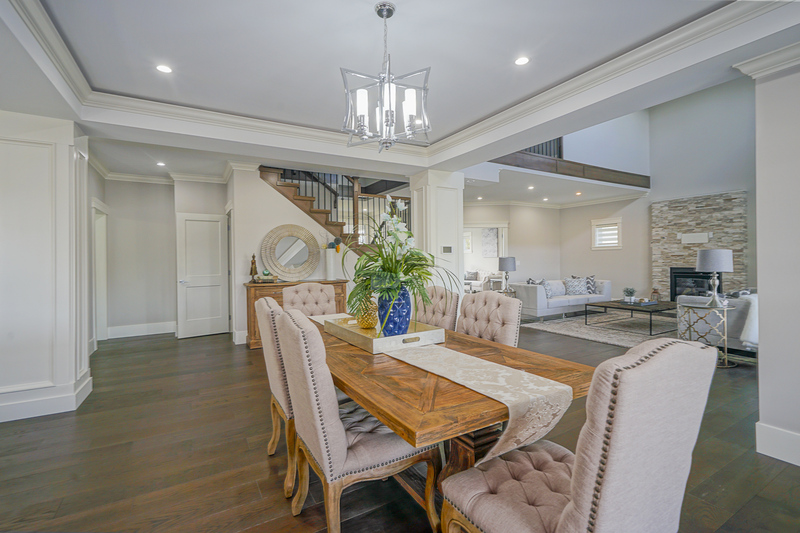 Brilliantly designed 6BR 6.5BTH 5,273 sqft. 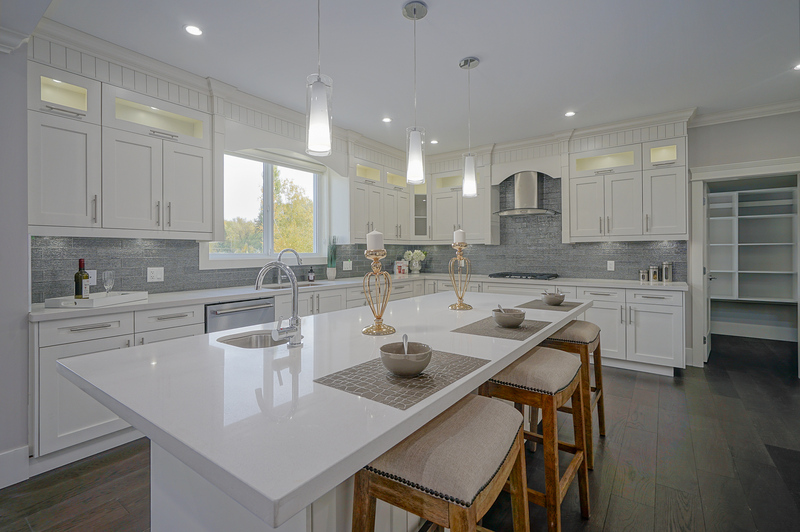 home radiates elegance and luxury. 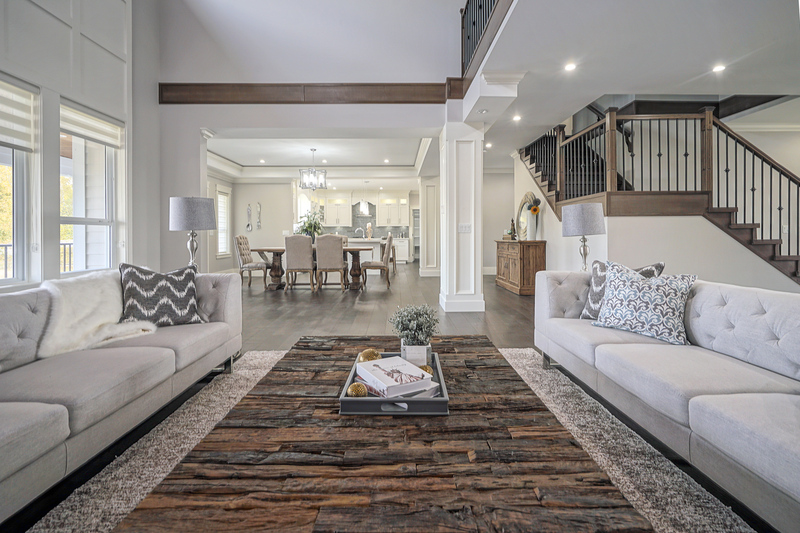 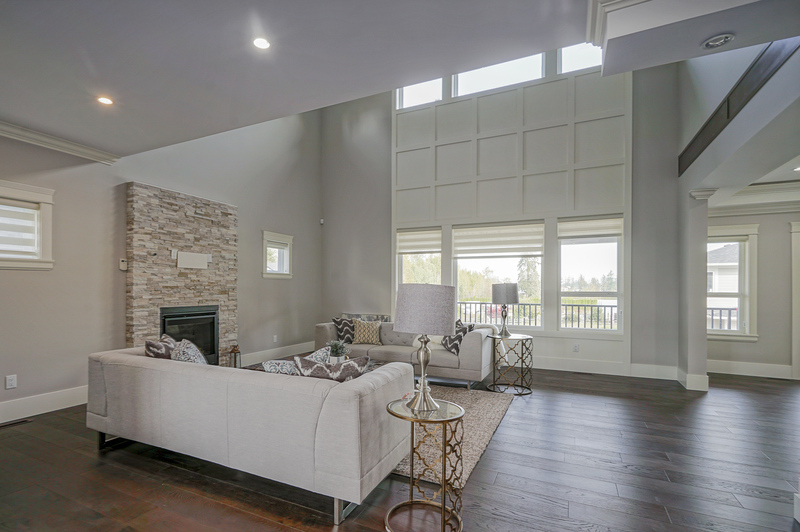 Functional floor plan encompasses a sprawling great room with 2 storey vaulted ceiling, broad dining area and gourmet kitchen with roomy walk in pantry. 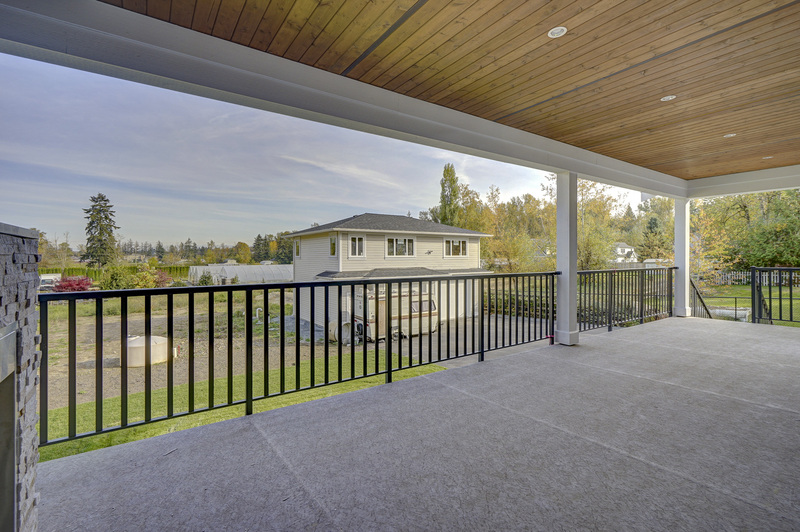 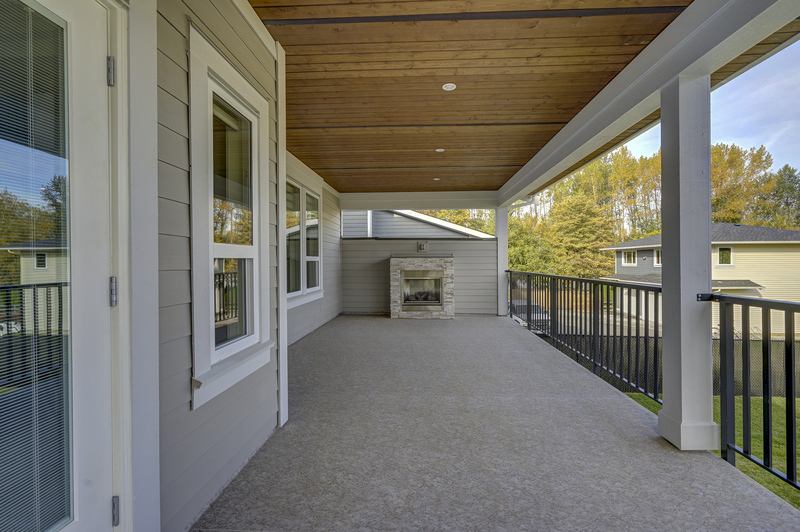 Enjoy summer evenings on your huge covered deck with gas fireplace. 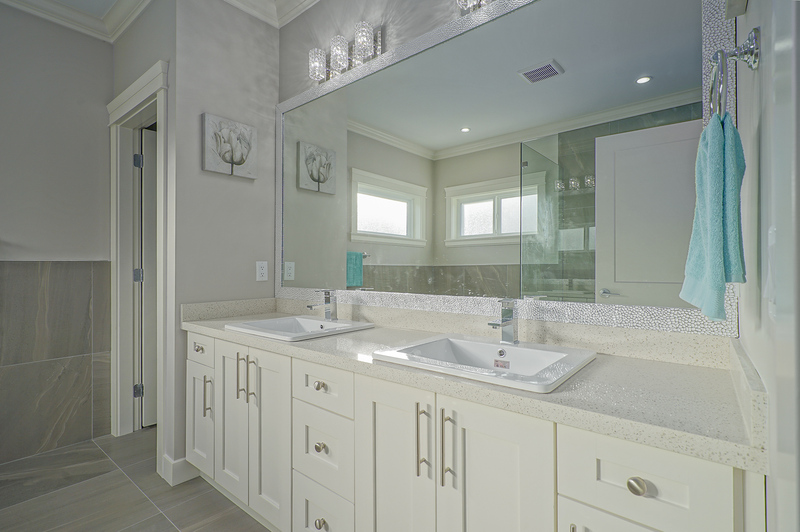 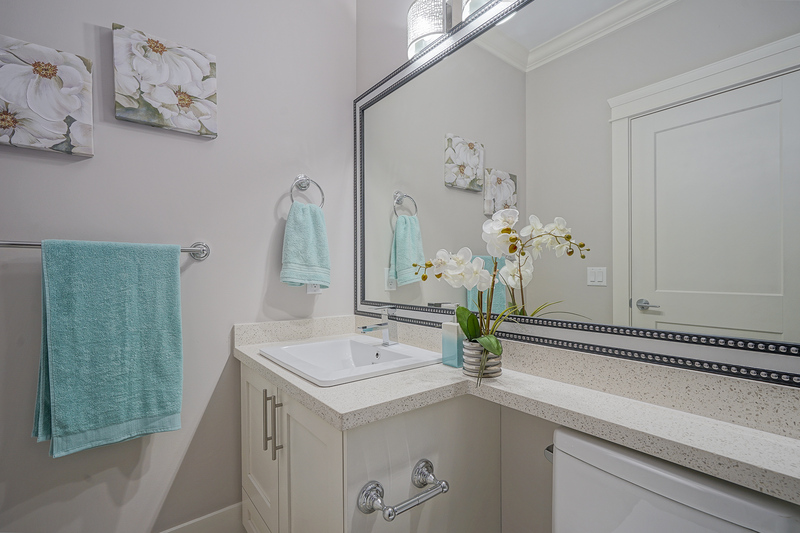 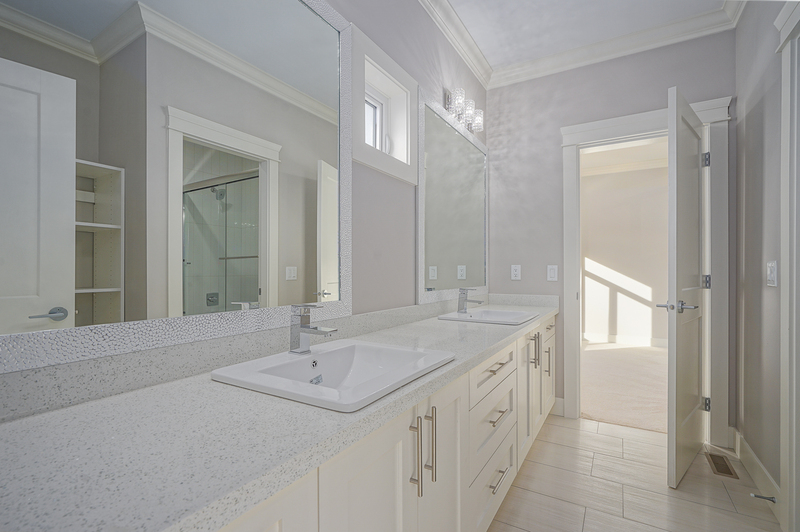 Grandiose master features posh dressing area and lavishly appointed ensuite. 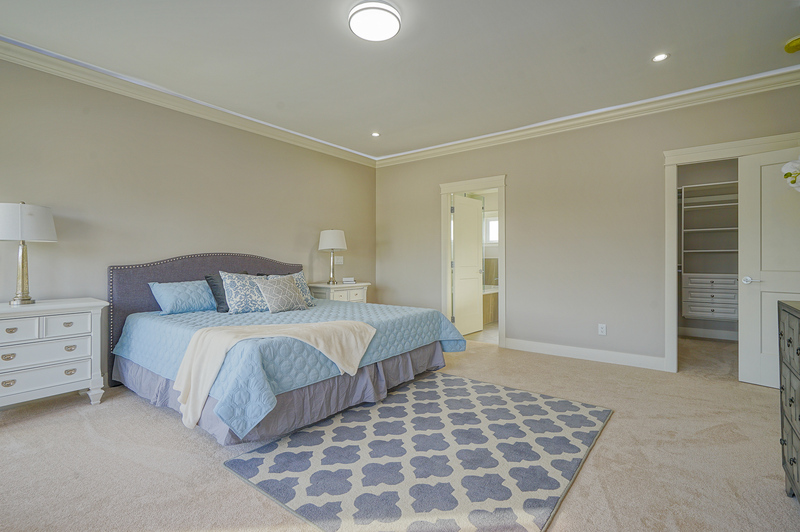 Additional bedrooms allow ample space to spread out, each with ensuite or Jack & Jill bathroom. 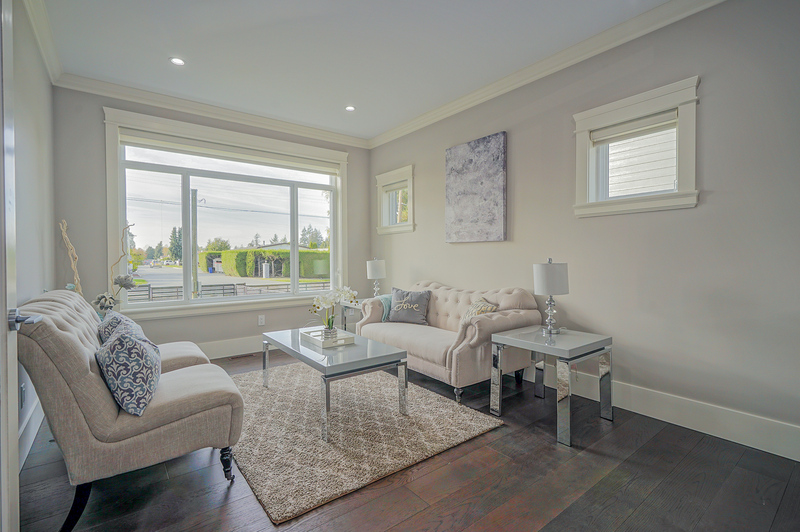 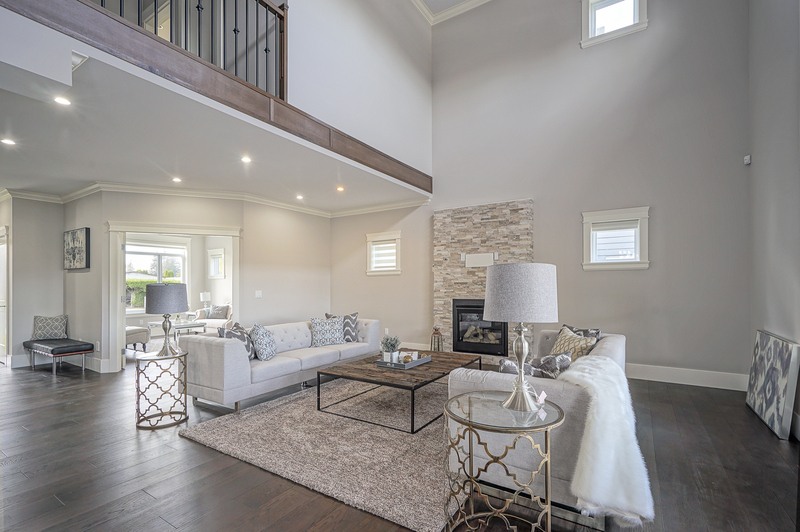 Lower level boasts full bath, rec room and bonus space perfect for an in home gym or media room. 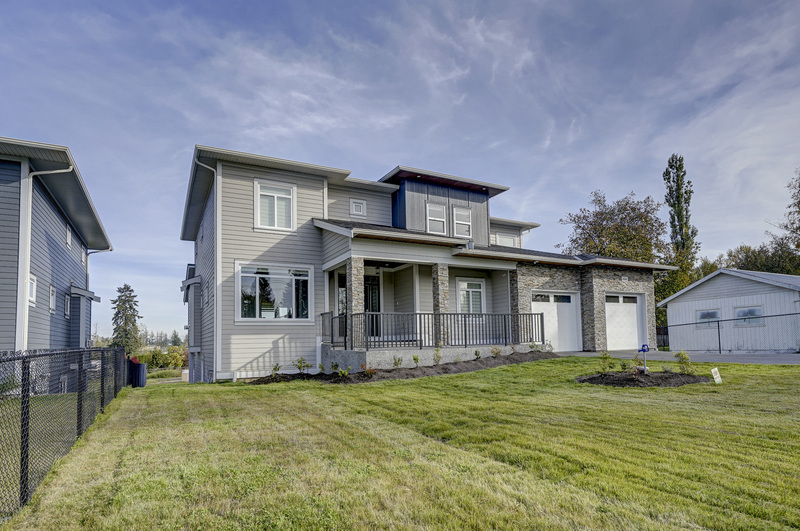 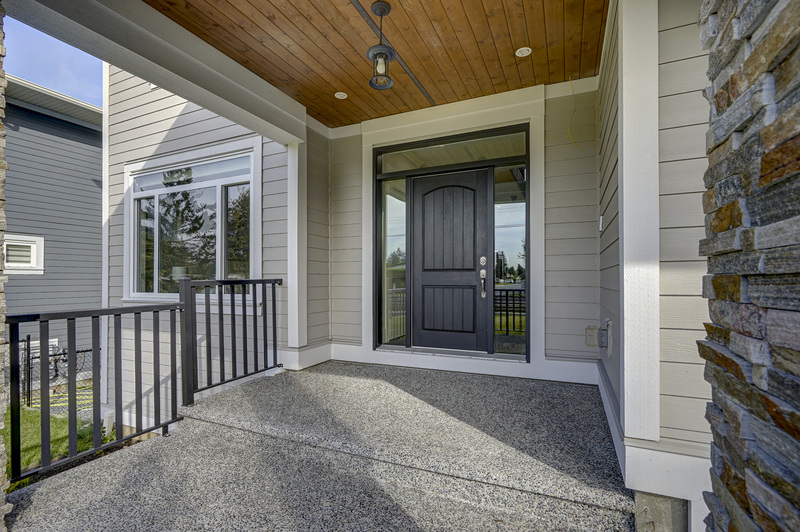 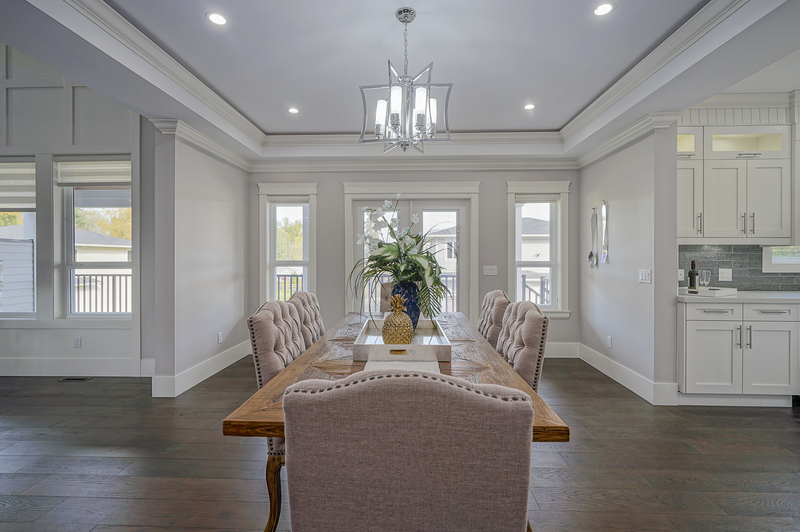 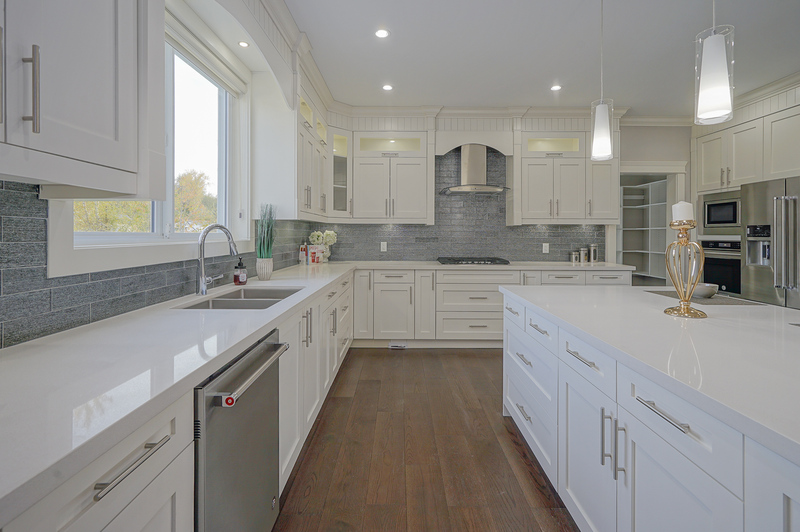 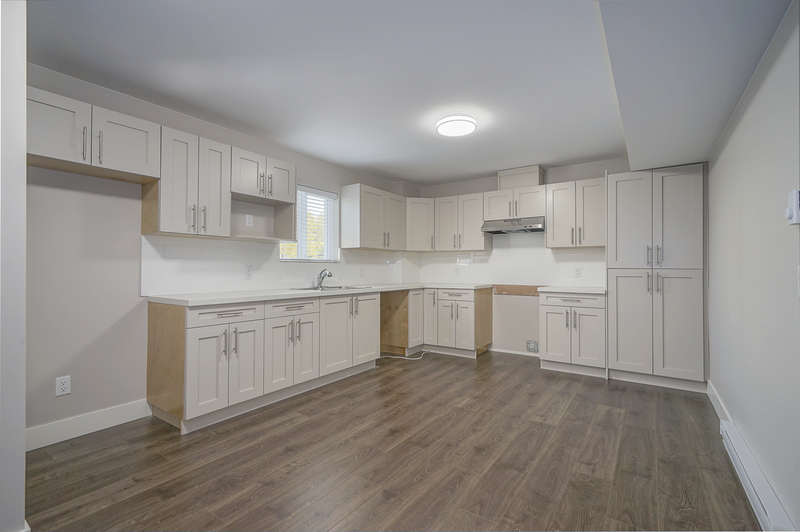 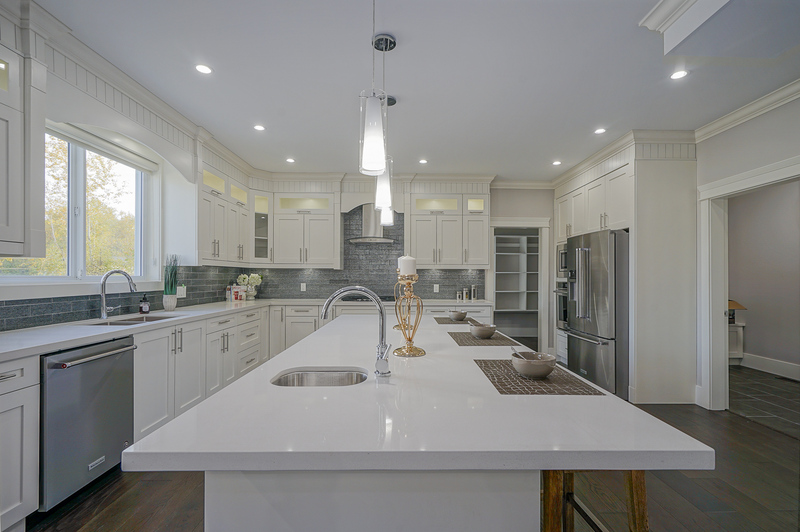 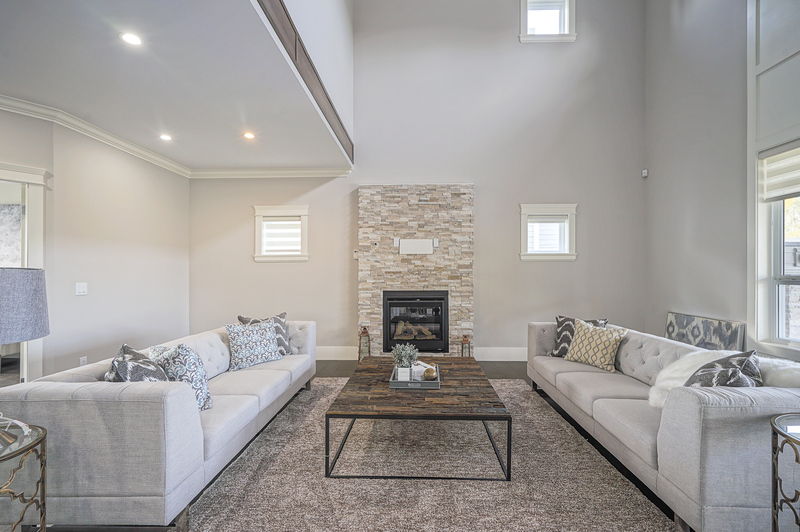 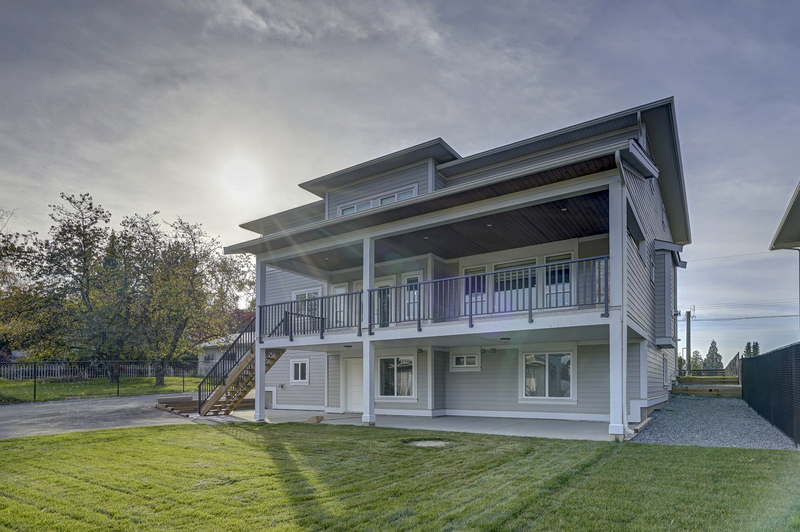 Quality construction and upscale materials complete this modern family home with 2 bedroom legal walkout basement suite and a 36' X 28' detached shop with partially finished 2nd floor.